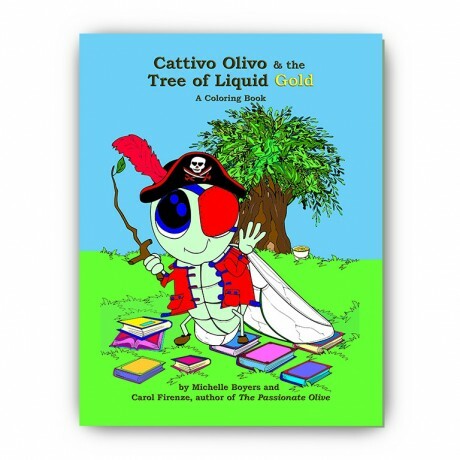 After taking readers through a brief history of olive oil, Carol teaches you about the nuances of olive oil and then introduces the more than 101 practical things to do with this liquid gold around the house, for health, and in everyday life. 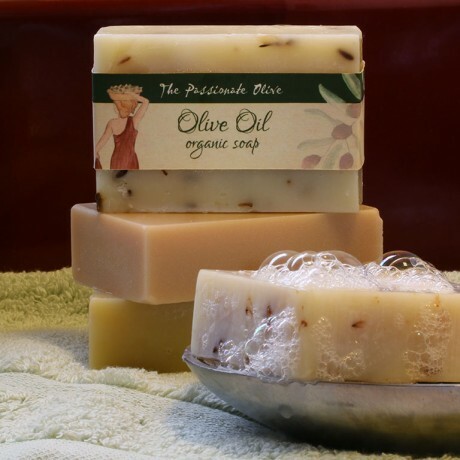 She presents the uses through the telling of her favorite family stories and offers unique solutions, formulas and recipes using this precious oil. Autographed by Carol Firenze. After taking readers through a brief history of olive oil, Carol teaches you about the nuances of olive oil and then introduces the more than 101 practical things to do with this liquid gold around the house, for health, and in everyday life. 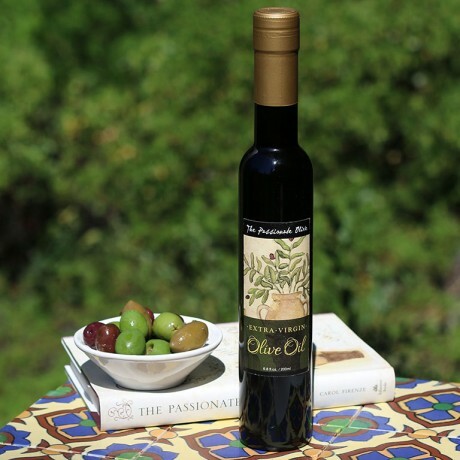 She presents the uses through the telling of her favorite family stories and offers unique solutions, formulas and recipes using this precious oil. 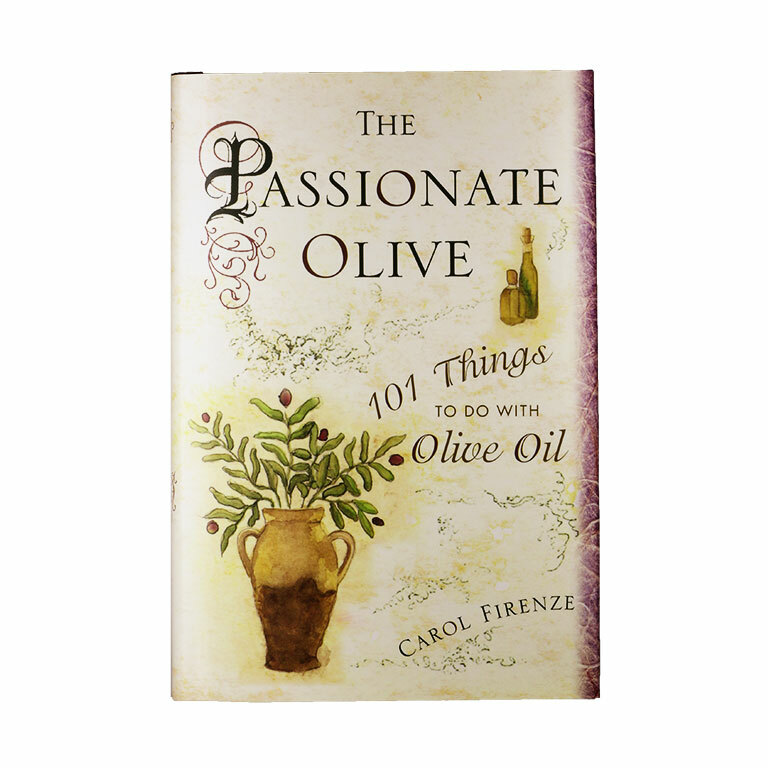 Be the first to review “The Passionate Olive – 101 Things to Do with Olive Oil” Click here to cancel reply.